Count on us for unsurpassed service. Every day, we’re working in partnership with leading suppliers to develop innovative, effective food-grade products. We can provide assistance with everything from residue analysis, fungicide concentrations, monitoring of decay-causing spore populations, and resistance management. recommendations for cleaners and sanitizers for any specific application and find a Solution to fit your needs. Just as important, our Tech Service Team works to help you at the next step with application monitoring, fruit residue analysis, resistance monitoring, and general fruit handling advice. We’re here whenever you need us. The technical service staff at DECCO is a team of dedicated professionals who seek to provide the best possible chemical recommendations to protect crops and increase the shelf life of fruits and vegetables. Our staff makes regular visits to the field to provide a detailed audit of current operations along with advice on how to best address future needs, be they environmental or governmental. We also take pride in the strength of our mechanical service staff, who are in the packing facilities daily, maintaining a strong relationship with our business partners. Our service representatives ensure our products are properly mixed and applied, in addition to maintaining daily communications. We have people in the field throughout North, Central and South America, so keep a look out for us. DECCO takes pride in our full service laboratories in Monrovia, CA and Yakima, WA and soon Wenatchee, WA. Our lab technicians are responsible for processing all of our liquid and fruit analysis. Because of our timeliness, accuracy, and methodologies, our lab is commonly used by many outside companies and agencies. Our customers have come to rely on our laboratory team as an essential part of the services they receive from DECCO. In addition to processing samples, we have a small pack line that includes all of the standard parts of a full production line on a closed loop. 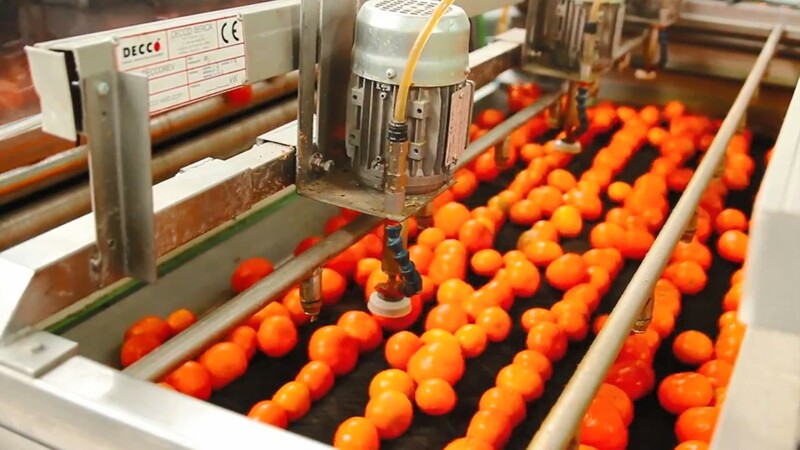 Our pilot packing line allows us to simulate various packing operations during the development of new products, keeping us ahead of the competition. In our produce rooms, we can replicate types of conditions that may exist in packing and storage areas. DECCO specialists are equipped to study produce over long storage periods at temperatures ranging from 31º F to 70º F. We can provide assistance with analysis of residues, resistance management and IPM programs. Proven science, proven in the field. The goal of postharvest science is to maintain all the texture, flavor, appearance and overall health of produce for as long as necessary. We continuously invest substantial R&D resources in new and improved coatings, fungicides, produce preservation products, and sanitation solutions so we can meet changing market demands. 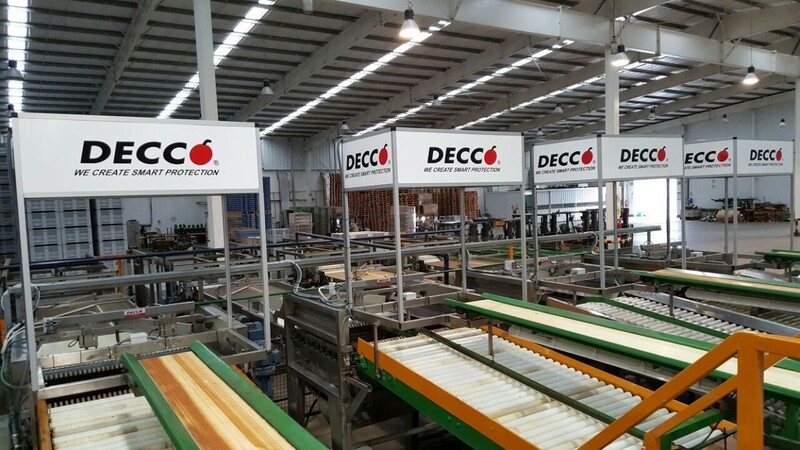 By keeping our focus on individual customer requirements, and by continuing to provide innovative approaches to fresh produce packing, DECCO US Post-Harvest, Inc. products and services help you gain a competitive edge in a modern world. Let us find the Solution for you. Fresh Defense is a brand of DECCO US Post-Harvest, Inc. aimed at creating Solutions for increasing shelf life and post-harvest quality for fruits, and vegetables. We go beyond to ensure the environment surrounding your commodity is as protected as we can make it. Fresh Defense can give you the knowledge and products for a safer supply chain, while saving you time and money. 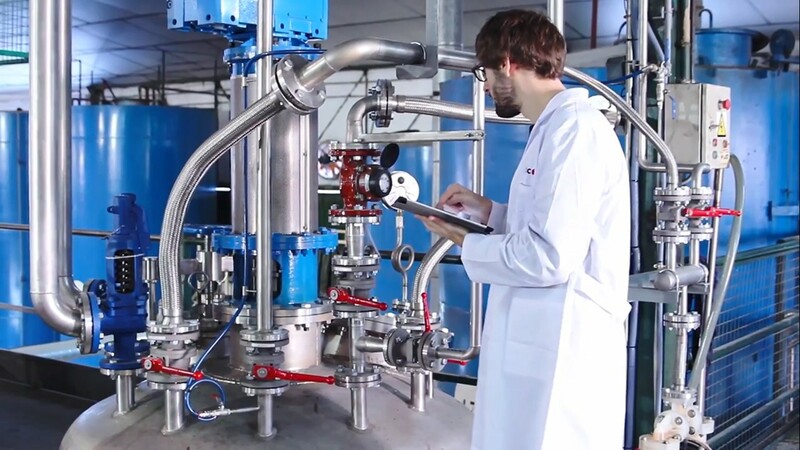 Our novel chemistries and equipment ensure the best for you and your customers. Reach out to one of our Solutions Experts, and let us find the Solution for you.